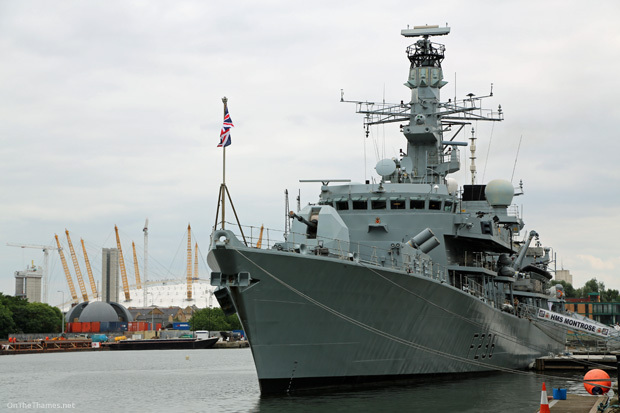 THE TYPE-23 frigate HMS MONTROSE (F236) is at West India Dock for her first ever visit to London. 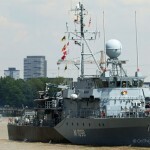 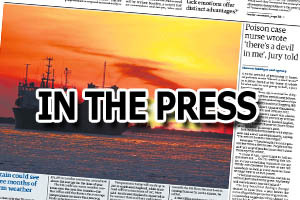 The Duke-class vessel arrived at about 3am on Thursday morning. 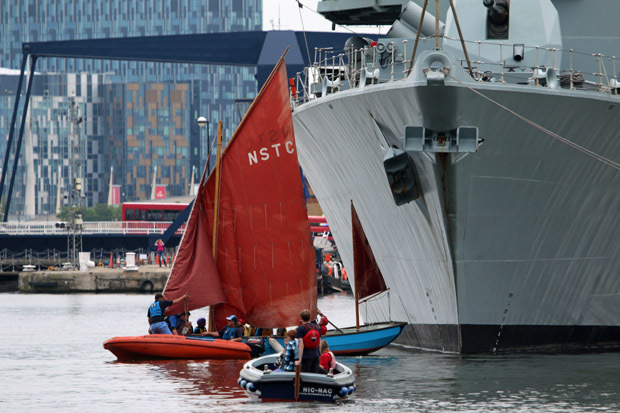 Although not open to the public on this visit, a number of engagements have been held on board involving youth groups, schools and the local community. 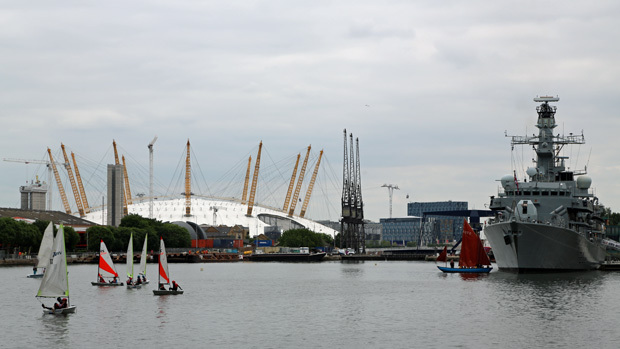 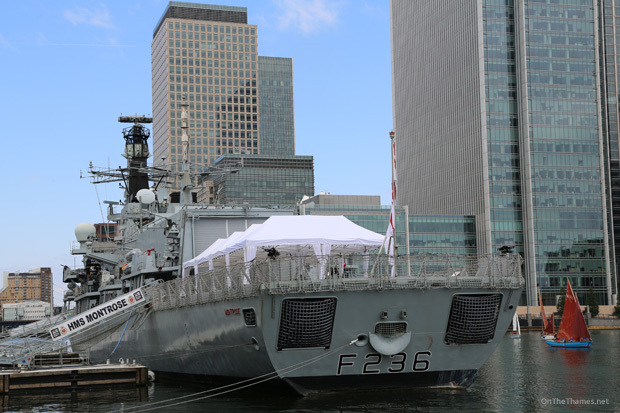 A fundraising event on board in support of Royal Navy and Royal Marines Charity (RNRMC), a charity which raises funds to support those who serve, or have served, in the Naval Service, has been organised by Worshipful Company of Distillers which is affiliated with the ship. 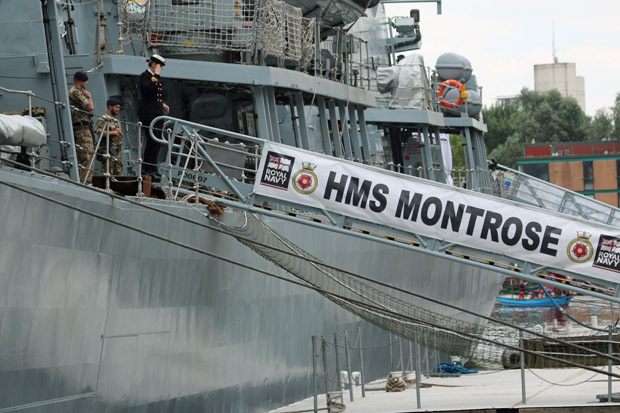 MONTROSE was commissioned almost exactly twenty years ago - June 2nd, 1992 - and has the motto "The sea enriches and the rose adorns." 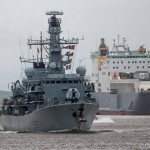 Earlier this year, she was one of a number of warships that escorted merchant vessels tasked with transporting Syrian chemical weapon materials for destruction. 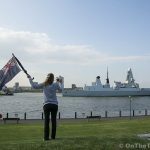 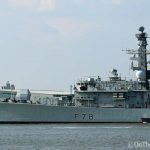 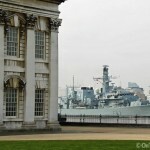 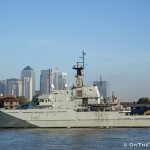 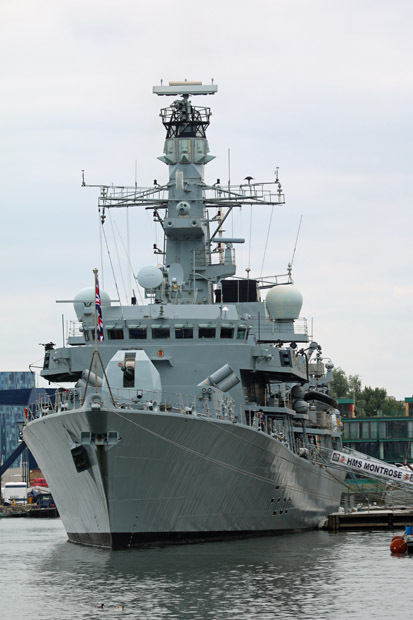 HMS MONTROSE will remain in West India Dock until June 3rd. 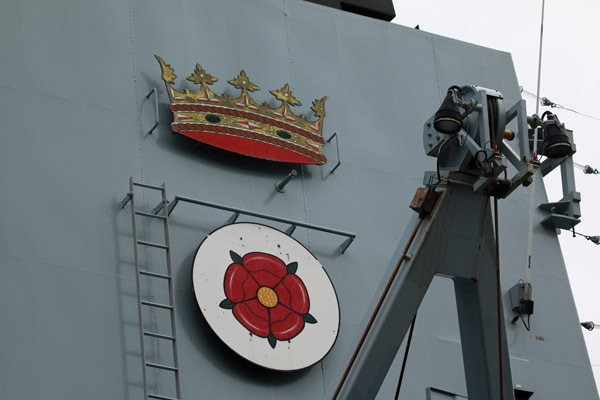 The ship also has its own twitter feed so you can keep up to date with its activities. 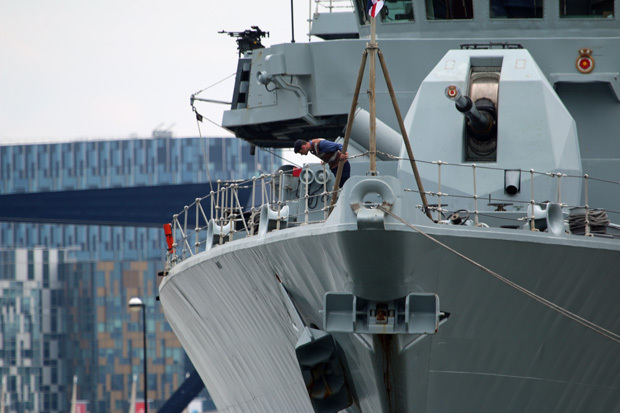 ... prompting a bit of investigation to check all was ok.